The politico-social disaster that will evolve with the breakup of Europe, has been referenced by the German Thinker and Philosopher Jurgen Habermas. 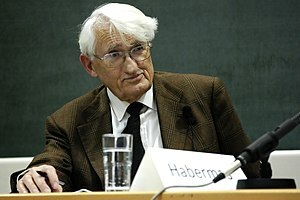 Habermas is a noted intellectual in Germany, and he has added his voice to the cacophony of thinkers pleading for a new enlightenment in political thinking, to avert the dissolution of the Union. It must be a truism, that an inability of our politicians to think beyond their local and national agendas is prescriptive for dissolution. Survival of the Union can only happen when there is integration oriented leaders, and visionary statesmen or women. It is the current pity that we do not seem to have anyone of stature at this stage to lead the continent. The sapping of political will is a key ingredient of the current crisis. One can almost get encouraged when wise council abounds. However wise council is ignored, and partisan political interests prevail. Germans can see no further than their forthcoming elections, and are busy claiming the high ground as the tsunami of European Disintegration approaches. To quote Yeats “the best lack all conviction, while the worst are full of passionate intensity”. The crisis becomes more acute by the day, and the political inertia seems to deepen. George Soros, has put forward a succinct analysis of the situation in The Guardian. He is saying what anyone with a brain has been saying since Cyprus. He has, however, put his mind to finding good constructs for the remedy of the situation. His options are the issuance of Eurobonds, or alternatively Germany leaving the Euro. Again, this is the choice between integration and dissolution, which has been a theme here at Paddyspiigs. If Germany did leave the Euro, who else would go with them,- Austria? Denmark? Holland? This would lead to a two speed Europe with the separation of the Northern nations from the indebted nations. A natural consequence of the current political atmosphere. This is a solution that totally ignores the political, social, and strategic aims of the European Union. It would be a sad message to send out to the world at large. 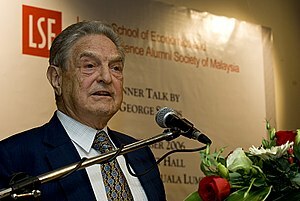 Soros’s analysis does however make a significant contribution to the current debate. Hopefully someone will listen to him! – SOMETHING MUST BE HAPPENING! The President of Ireland, Michael D Higgins, has done it again. He has broken the stodgy Presidential Protocols and expanded on his previously reported speech to the European Parliament in an interview he gave to the Financial Times, which has also complimented him in a very supportive Editorial. How many people have to hear this? The Future that the austeritocrats are playing with is yours, and they’re just not listening. I do not oppose austerity because I feel people shouldn’t pay back their debts. I oppose it for the exact opposite reason. I oppose it because the only way anyone will be able to pay back anything is if there is a viable economy, and we can’t have that if we are destroying the economy day-in and day-out, by everything Governments are doing. We have had five years of this now, and it is getting worse and worse. This is not the Europe that was ever envisaged by the founding fathers. It is time to call a halt. It is so heartening to hear reasonable men stand up, for a change. If You like this blog, then “Follow it”, sign up for it, bookmark it, “like” it, contribute to it and come back to it. If you want to comment then please do and be heard. Spanish Youth unemployment of 57.22%. Plan to pump €76 bn. euro into Spanish Banks. Economist Fernando Fernandez says on CNN that it was a “good week for Spain”. The savers have been shafted. People who have saved all their lives and built up a nest egg for themselves have seen 60% of their savings (over 100k) robbed out of their accounts. Unbelievably the political elite seem to be immune as always and are reported to be well able to look after themselves. This money has been lost because the bankers had already spent it. When these people popped that money into the vault for safe keeping, they had no idea that as soon as they left the bank, the manager was heading down to the vault, to take it out and spend it on speculative investments, derivatives, performance bonuses, fast cars, or a yacht for his mistress – but that is exactly what happened, because there was nothing left when they went back for it. Whether the money belonged to tax avoiding Russians or not is a moot point, but a handy bit of propaganda to deflect from the fact that Cyprus is only one of many offshore investment set ups in Europe, including Luxembourg, and even the City of London ( not to mention our own IFSC). Only 27% of the accounts were reported to be Russian (though the value may be in excess of that). There can be no doubt that many of the accounts would have been local. The EU has broached new ground, by failing to protect the depositors. The Irish economy was devastated by the Troika insistence that all bondholders and depositors should be protected. We were told that we must take on the burden of speculative debt, or the financial system of Europe would implode. In Cyprus depositors were thrown to the wind. The initial proposal to levy all depositors was rejected by the communal horror expressed throughout the EU, and though the comfort of attacking the alleged “Tax Evaders” quelled the disgust, the initial intention remains clear. 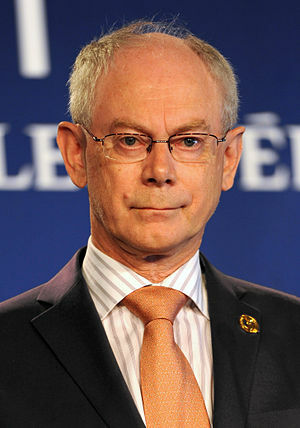 This is a volte face from the Troika that has ruined Ireland and Cyprus by exactly contrary policies. The only thing “special” about Cyprus, is that it is the first. There can be no rowing back from this. When the next country comes looking for support from its European “neighbours”, what happened in Cyprus will be be on the table, officially or not. 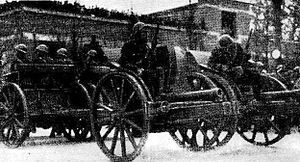 The northerners will say “we cannot be expected to contribute, unless you do so yourselves like the Cypriots did”. Bank deposits in the peripheral “PIIGS” countries are inherently in the spotlight. The flight of money from the EU is inevitable. There is nothing left in the EU solidarity myth, other the the hegemony of the Northern nations. Ordinary Germans or Dutch feel no empathy for the periphery, whom they see as profligate and unable to self-govern (with some justification). Cyprus has said it is staying in the Euro, but this is a fallacy. It is already out of the Eurozone. It is like Macedonia, using the Euro as a currency, but not being a part of the Eurozone. Owning a €1000 in Cyprus is not the same as owning it in Germany, France or in Ireland. There are exchange controls. You might not even be able able to access it. It could be confiscated. 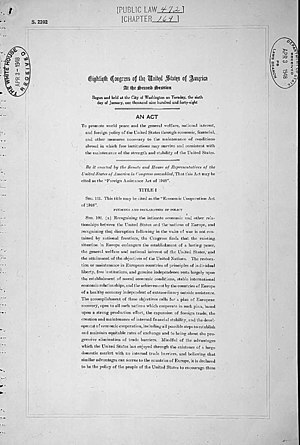 You cannot use it to buy stuff abroad or invest abroad. 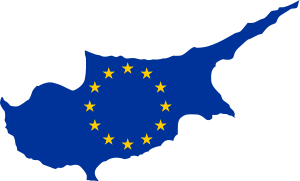 Cyprus will have enormous difficulty trading anything from ice cream to oil, and attached to the euro, will face huge unemployment and politico-commercial collapse. 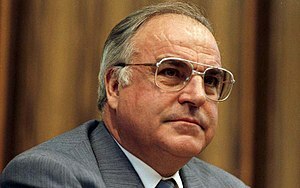 The only people seriously supporting the continued Euro Fiasco are the politicians, bankers and large industrialists. 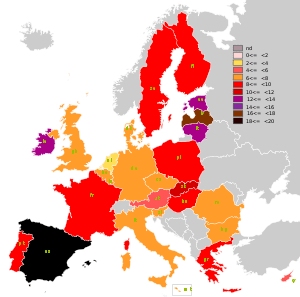 The European economies have been caged in a common currency that has decimated the peripheral countries with the combination of cheap interest, excess money supply and stagflation. Cyprus is the dead canary at the bottom of the cage.